Stylish second day dresses you'll love (nearly) as much as the first! Some soon-to-be-wed couples look forward to their 'second day' wedding party as much as their first - which can be understandable, after all it's the day when the pressure's off, and they can finally relax and spend time with guests in a more informal settings. Irish couples are choosing a host of different ways to celebrate their nuptials the day after the big one, from chic Champagne brunches to chilled out BBQs, cocktails and canapés to an all-out trad session in a nearby pub. 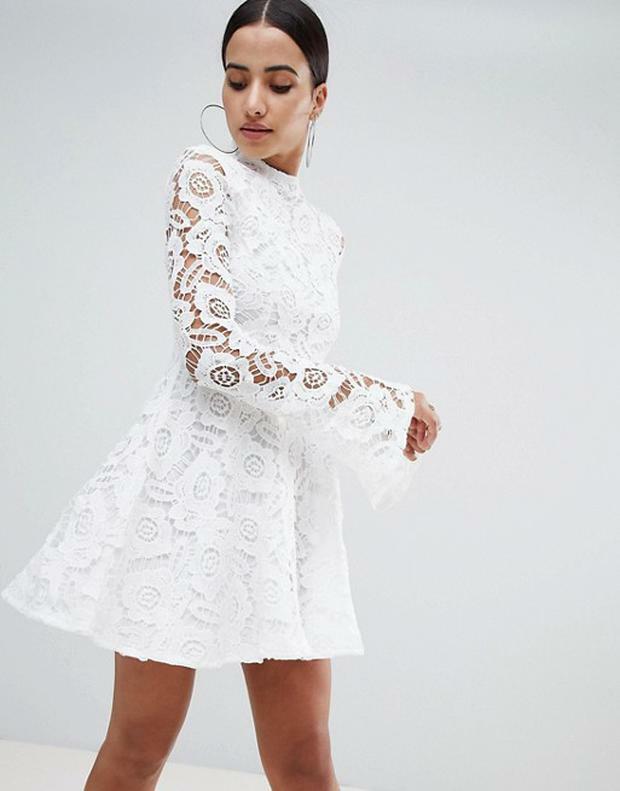 And while you by no means have to blow the budget by going all-out on a second day dress, many brides love the idea of donning something special for their first full day as a fully fledged missus. As always, dressing for the occasion is the way to go, so a relaxed BBQ will call for a comfy sundress, while a plush post-wedding dinner party might mean a cute cocktail dress - and where possible, in white!